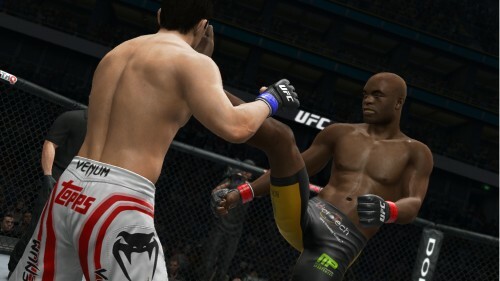 UFC and Bethesda announced their partnership in Australia and New Zealand. 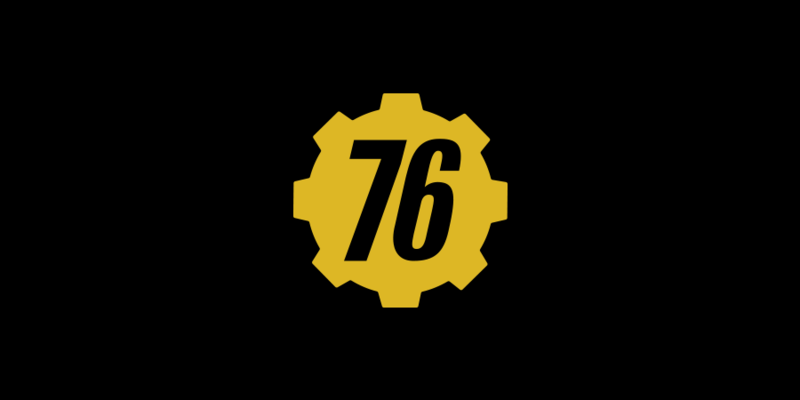 The two companies will be focusing on promoting the impending launch of Fallout 76. UFC middleweight champion and gamer Robert Whittaker will serve as the Bethesda brand ambassador in the Oceania region. He will be appearing at several Bethesda promotional events in the coming months. Whittaker will also be streaming Bethesda titles like Elder Scrolls Online on Twitch. No schedule for the events or streaming have been released yet, but we should expect dates in the coming days. Fallout 76 is a multiplayer action RPG set in West Virginia 25 years after the nuclear war that sent humans into the vaults. All human characters in the game will be played by actual human players. Fallout 76 is scheduled to launch on November 14, 2018.